Spiral Direct Ltd are delighted to inform our existing and soon to be joining affiliate partners that we have increased the affiliate commission rate to 15%. Our new catalogue has just came out as well, there is plenty to interest your audience! Also, there are vouchers available for customers to use on site as well. Join now and benefit from the amazing offer! www.dekoria.co.uk is a one stop shop for home textiles and decor for all styles, interiors, budgets and colour schemes. Choose from over 500 fabrics, various products and sizes. Offering standard sizes or made to measure textiles, Dekoria combines high end finish with an affordable price. ALL items are made specifically to order within 5 to 10 working days - for a speedy new season makeover. Excellent service and customer satisfaction are at the heart of Dekoria brand: with TrustPilot rating of 9.6 out of 10 stars, thousands of satisfied customers have already rewarded www.dekoria.co.uk with their fantastic feedback, confidence and often repeat business. 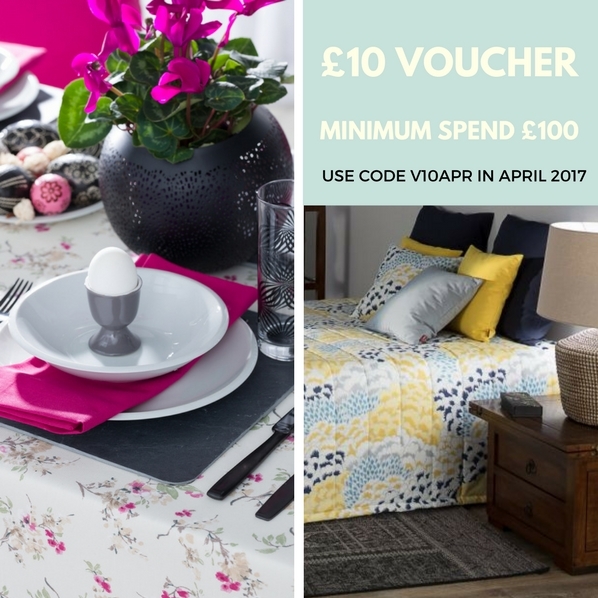 In April Dekoria has 2 excellent offers: £10 on all orders over £100 for customers and 11% commission (up from 9%) on curtains and blinds for affiliates. Both offers are valid for orders placed and paid for before11:59pm on 30th April 2017. Due to great response from publishers, Dekoria's commission incentive from March is now extended. In response to great sales results and feedback, Dekoria is extending the commission boost on curtains and blinds until 30th April 2017. 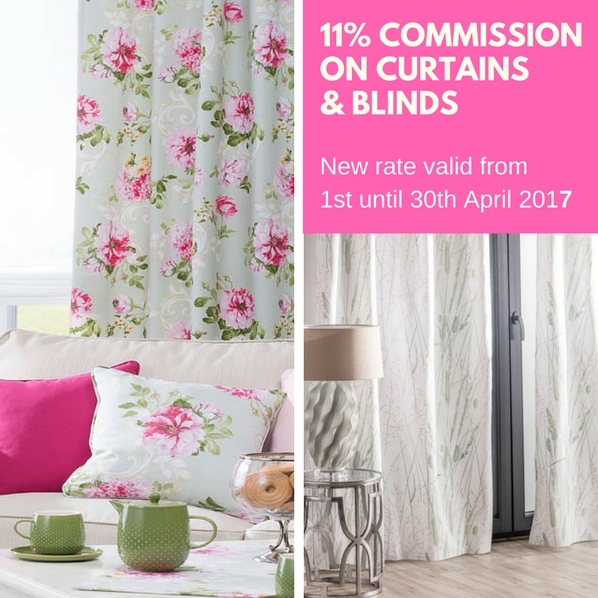 The 2% increase in already highly competitive rates in the home & garden sector means now 11% commission (up from regular 9%) is payable on all Curtains and Blinds sales in April. Please contact ali@dekoria.co.uk if you have any questions. 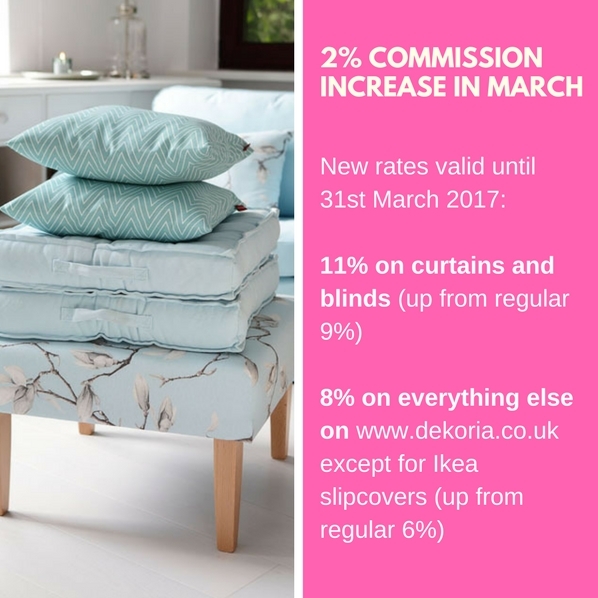 Dekoria has just increased commission rates for sales across www.dekoria.co.uk in March 2017. New rates are live NOW! Please contact ali@dekoria.co.uk if you have any questions and enjoy a prosperous month with Dekoria! Viator, a TripAdvisor Company® is offering all new and existing affiliates a chance to win a bonus for October! The bonuses will be paid out to the new and existing affiliate that drives the highest cumulative sales value during October. This is a promotional one-off bonus and will end following the incentive period. To be eligible for the bonus payment, NEW publishers must apply and be accepted on the program (Merchant ID 7038) between 04/10/2016 and 31/10/2016. The promotional one-off bonus will be paid by the end of November 2016. Any affiliates found breaching Viator T&Cs will not be eligible for the October incentive. With Viator, a TripAdvisor company®, you are partnering with the world's leading resource for researching, finding and booking the best travel experiences worldwide. By linking to Viator.com, you will be giving your customers online and mobile access to thousands of trip activities including tours, attractions, shore excursions and private guides, in more than 2,400 destinations worldwide. Viator, has in-house travel experts who work with trusted local operators to ensure the quality and value of every experience, all backed by Viator’s 24/7 customer service and global low-price guarantee. With more than 875,000 verified reviews plus exclusive videos and insider travel tips, Viator has everything a traveller needs to find and book the best things to do worldwide. In the month of September we have a special incentive for all new affiliates who join our program, as well as rewarding our existing and loyal affiliates! To help maximise our exposure during September we are offering the following . . .
To be eligible for the bonus payment, new publishers must apply, be accepted on the programme (Merchant ID 5630) between 01/09/2016 and 30/09/2016. Lily Charmed reserves the right to decline any sign ups that have come from sources which breach the terms and conditions. Lily Charmed reserves the right to end this promotion at any time. 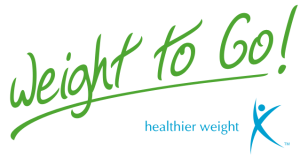 We're having a stock clearance to make way for a new range of diet products. 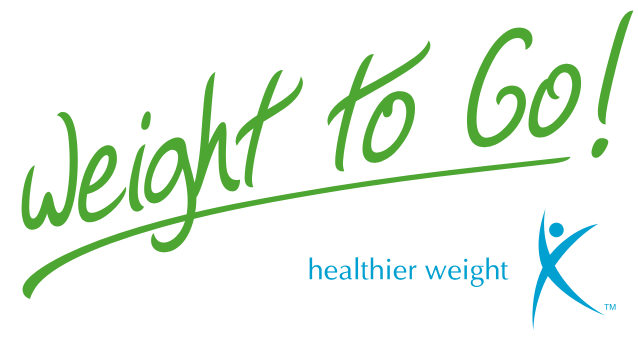 Therefore we're offering customers up to 75% OFF our current stock of specialist diet products, including meals, protein bars, crisps, diet cookies and protein shakes. No discount codes required, so customers can freely choose to order multiple offers. 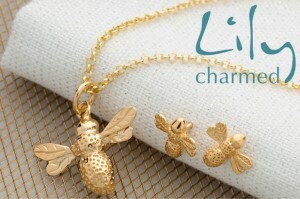 Until the end of August (it may be extended) affiliates can earn 10% 20% commission on ALL sales. 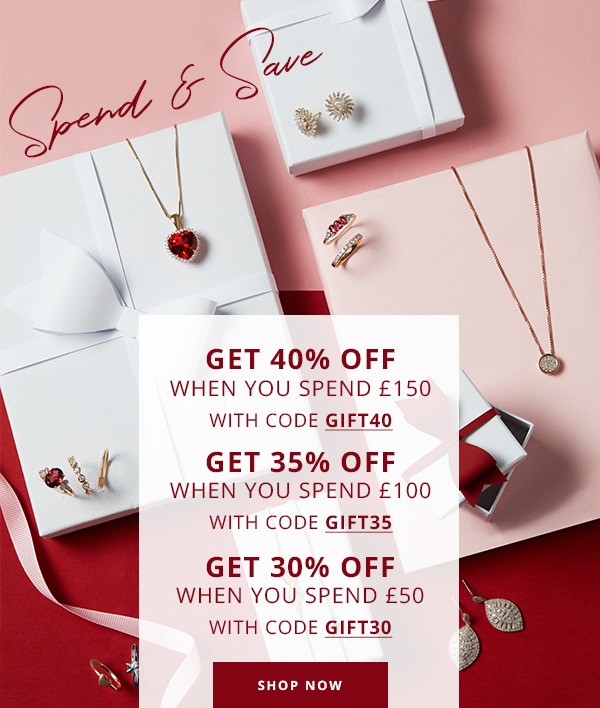 Between the 30th June and the 21st July, we will be offering up to an incredible 10% commission rate on Swarovski Jewellery (our SWAROVSKI commission group). 10% commission will apply to all full price Swarovski jewellery purchases made by card or PayPal. These fantastic increased commission rates are available to all affiliates on the Beaverbrooks affiliate program (both existing and new). Don't forget there are a range of static and flash banners available within Affiliate Window for you to include and promote on your sites.